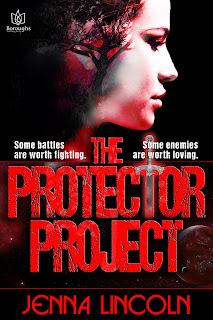 YA Bound Book Tours: Blog Tour Kick-off: The Protector Project by Jenna Lincoln! 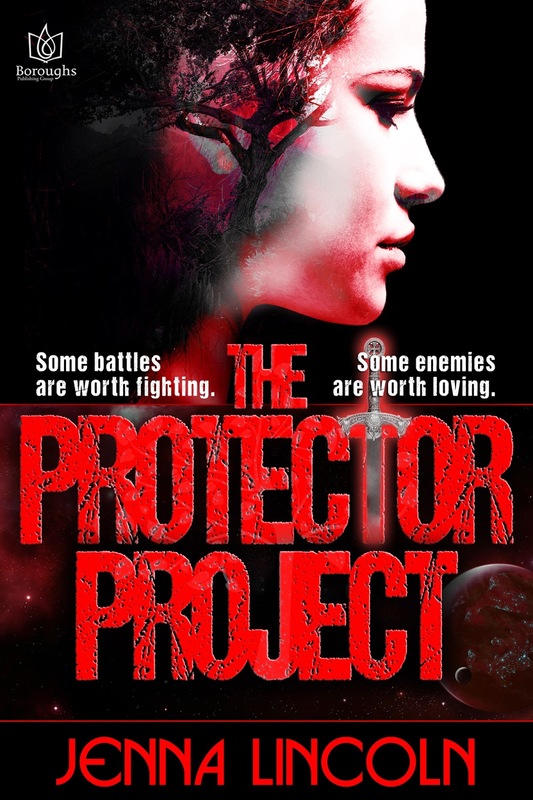 Blog Tour Kick-off: The Protector Project by Jenna Lincoln! Mara is a 16-year-old soldier who’s spent years fighting a war that’s lasted generations. Wide-eyed children, some just turned thirteen, rarely survive their first fights despite her best efforts to train and lead them. What she thinks she wants is to uncover the root causes of the war between the Protectors and the masked Gaishan, maybe find a way to end it. But what she really wants is a future—for herself and the others—beyond the battlefield. Then she’s injured in combat, and when an enemy fighter not only heals her wounds but reveals his face, she sees the promise of all she desires. 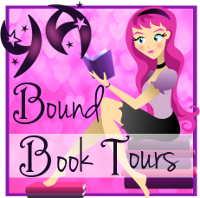 This cunning teen Gaishan has answers to her questions, but first she must commit treason and travel beyond the boundaries of her world. She must brave a place where everything rests on the point of a blade: her loyalties, her friends, her heart. Jenna got serious about building her own imaginary world, big enough to get lost in for a long, long time. When she comes back to reality, Jenna enjoys her home in beautiful Colorado with her husband and two daughters.